I have not seen these look ‘meh’ on anyone so far. 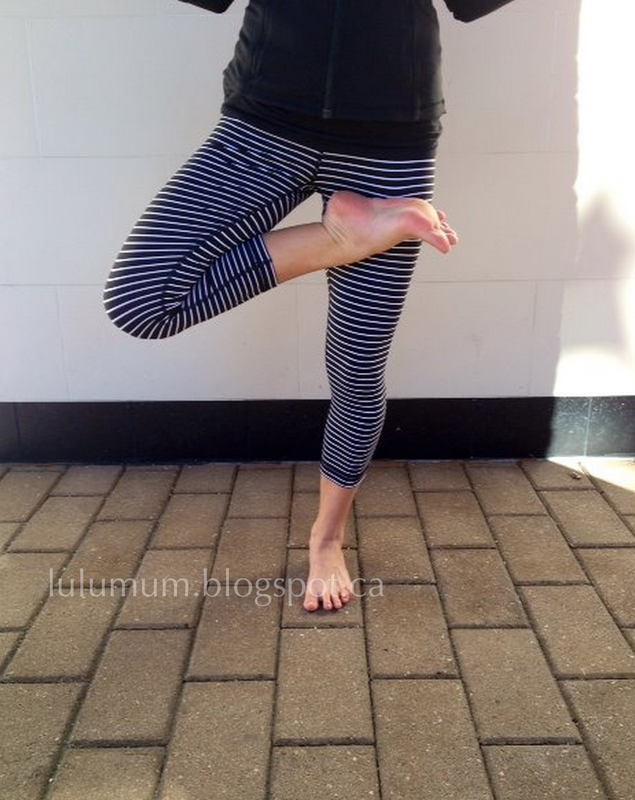 Lululemon Warehouse Sale 2013 in Vancouver! 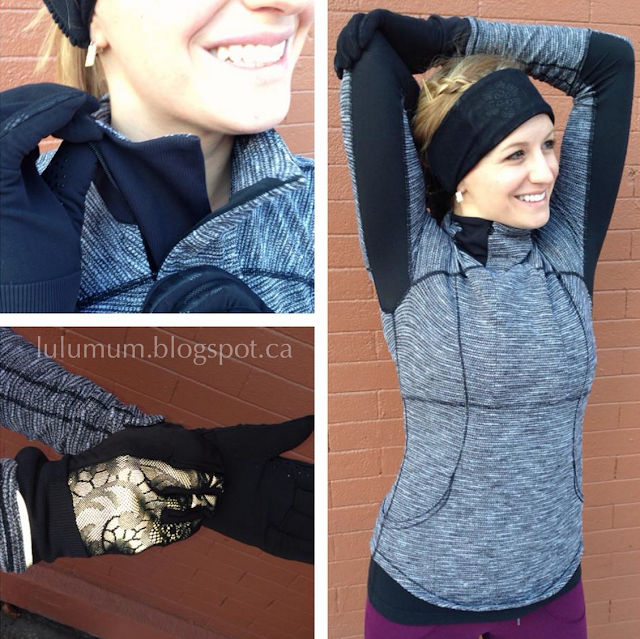 "12 Days Of Christmas: Day 4 – April"
"Parallel Striped Wunder Under Crops in Canadian Stores, and More Of The Latest"